Whether you get your daily dose of makeup and beauty gyaan via Pinterest, YouTube, or perhaps that beauty blogger everyone loves to hate, chances are you have come across - and probably tried - dozens of different DIY skincare tutorials and hacks online. While I do occasionally try out DIY scrubs (like this single-serve DIY body scrub), I am quite wary of using random ingredients straight off the kitchen shelf as face scrubs or miracle acne cures. I find it safer to use products that are formulated using these ingredients. 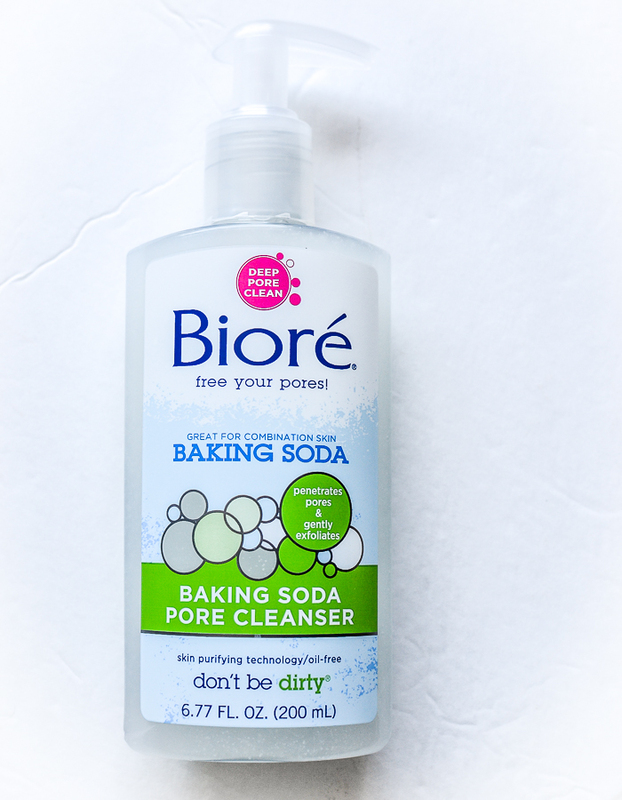 The Biore Baking Soda Pore Cleanser face wash is one such example. This face wash uses sodium bicarbonate as well as gentle exfoliating beads for added cleansing power and claims to be perfect for oily-combination skin. Scroll on to know more. I have not had any skin irritation with using this face wash - I find it quite gentle, actually - but every skin type is different, so do check and discontinue use if irritation or rash occurs. Small exfoliating beads in this gel cleanser help with gentle cleansing and exfoliation. This is a gel cleanser with gentle white beads scattered throughout. The beads don't really seem to do anything much - they are quite gentle, and I can barely feel very many of them on my face either - but the cleanser does a good job of leaving my skin clean and smelling fresh. I have oily-combination skin, and the Biore Baking Soda Pore Cleanser face wash does a good job of cleaning my skin without leaving it feeling tight or dry. 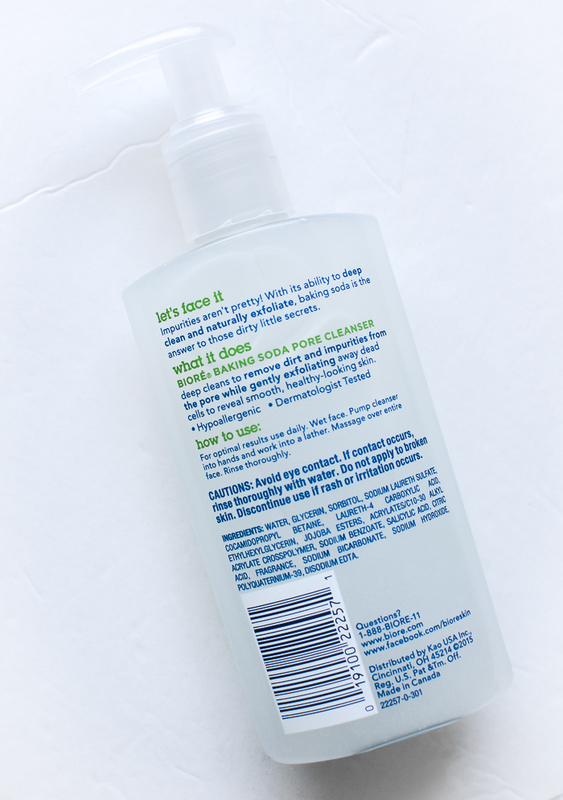 I do need to take off my makeup with a makeup remover first, though, and then use this cleanser (which is what I do do with most cleansers), as it can miss out on more stubborn bits of makeup like foundation residue or sunscreen. Overall, a gentle yet effective face wash that is a good pick for my oily-combination skin, especially for the mornings. I've been using this face wash for the past month and it is working really well on my skin. I find it quite nice for combination to oily skin tone.